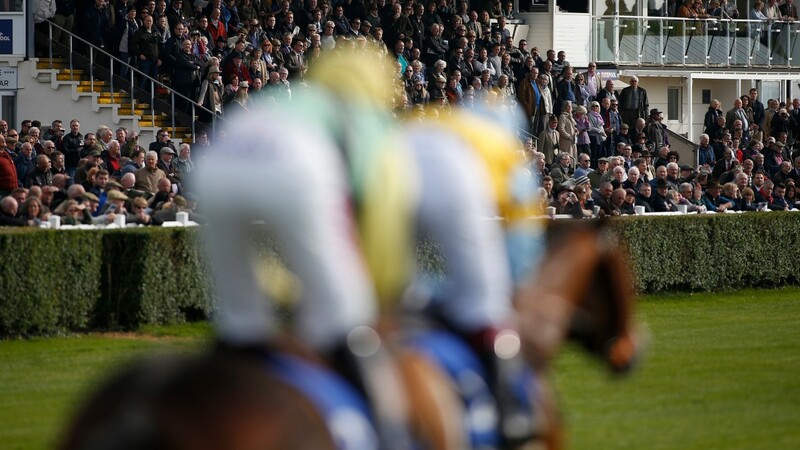 Thursday's cards at Wincanton and Carlisle were both hit by the current spell of dry weather on Monday, with Wincanton forced to cancel and Carlisle switching to an all-hurdles card. At Wincanton it was conceded there was no prospect of getting the ground, described as firm, hard in places, back to a safe standard in time. Clerk of the course Barry Johnson said: "There is no rain forecast now until the end of the week, which would be too late, and we don't have enough water in our reservoir to turn the ground around." He added: "You get a really dry April every five, six years, but this one is probably the worst I've known. It was sort of compounded by the fairly dry winter we had. "Not many meetings were lost due to waterlogging. Usually what would happen is the water would get into the subsoil, but it didn't happen this year and so it was dry ground on top of dry ground and it just makes things a bit more difficult." Carlisle reported that a problem with watering equipment was behind the decision to scrap races on the chase course, which was described on Monday as firm, good to firm in places. The hurdles course, currently good to firm, good in places, will stage three extra races: a novice hurdle, a confined handicap hurdle (essentially taken from Wincanton's card) and a bumper. There could be more issues to navigate as Wincanton are scheduled to race again next Tuesday. Johnson said: "We are already in talks with the BHA about Tuesday, we might have to run it elsewhere if we don't get more than the forecast rain."